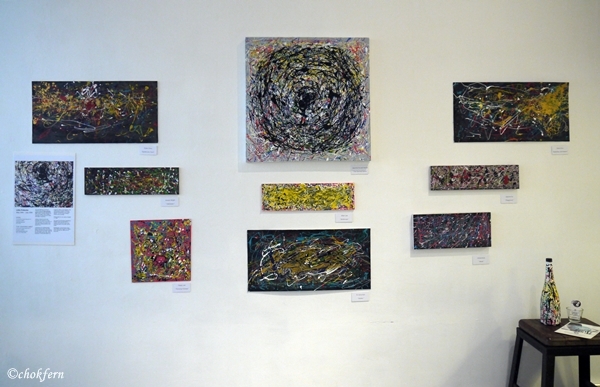 Ever since I’m pregnant with Kirimi (nickname for my little girl), I seldom attend events as I gets tired too easily. 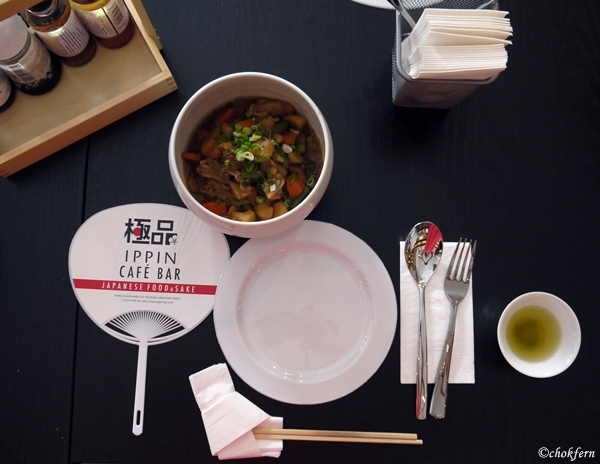 But when I received the invitation for a food tasting session from IPPIN CAFE BAR, I got curious of what type of “Japanese home-cooked food” are served in a Japanese restaurant. 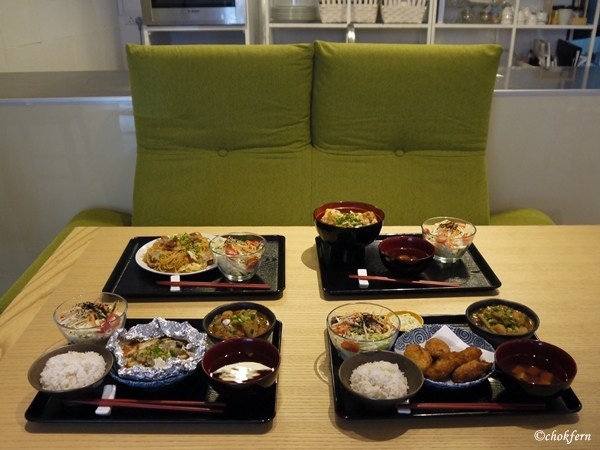 As someone who love Japanese culture, I am always more than happy to visit authentic Japanese restaurants for meals. Remember years ago I got to know a Japanese gentlemen who brought me to an Japanese restaurant for meal, that is the first time I got to know that in Japan, customers need to pay higher price to sit at the counter as the food served at the counter is “fresher” compare to the food which the server need to take time to deliver to the customer at nearby tables, interesting right? 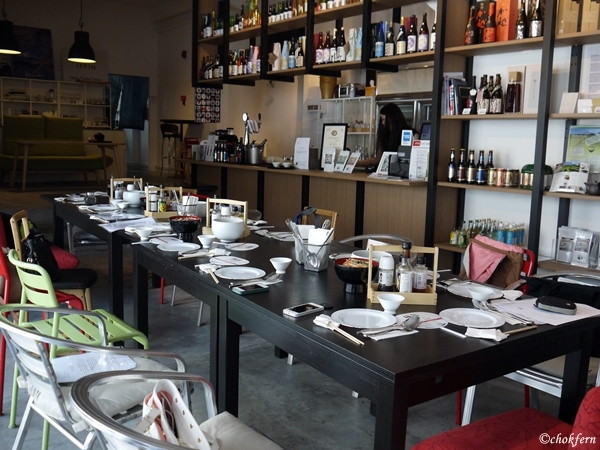 Situated at Mohamed Sultan Road I would never related it with a place which serve “home-cooked food”. It’s a pleasant surprise when I see the restaurant also having a lot of imported Japanese merchandise displayed neatly near the entrance. 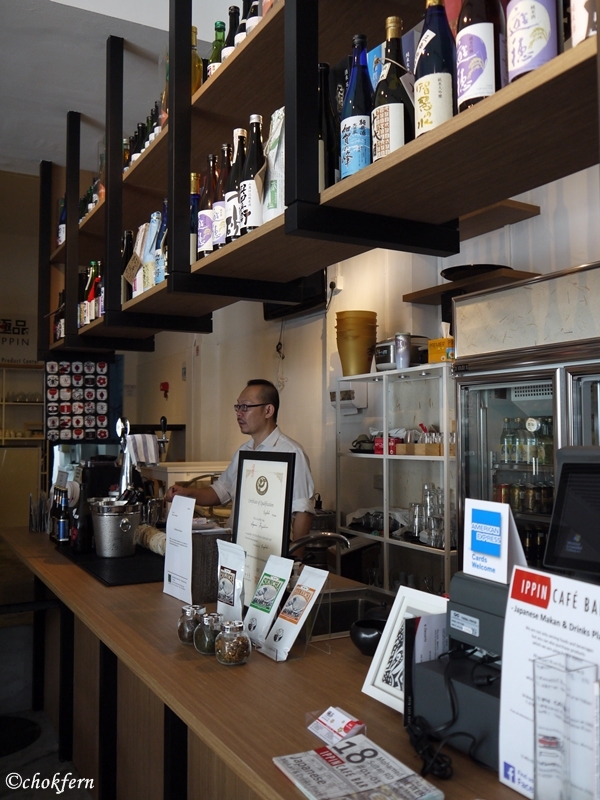 Imagine how I will feel when I go to New Zealand and stepped into a Singaporean restaurant with loads of Singapore mechanism… I think I will feel homesick immediately. Let’s see some of the available set menu offered by the restaurant. 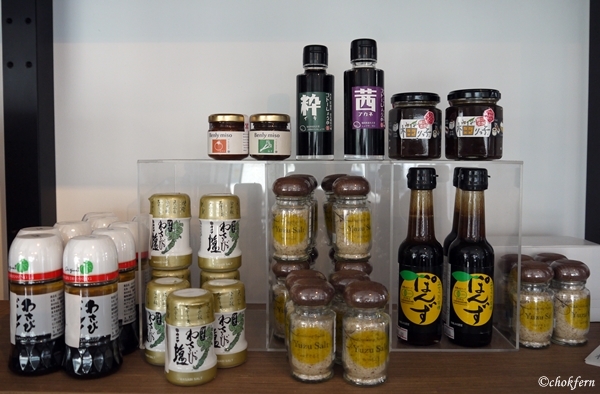 The Miso Udon Noodle and Oyster Set comes with kobashi(small dish) and hojicha pudding (roasted green tea dessert). 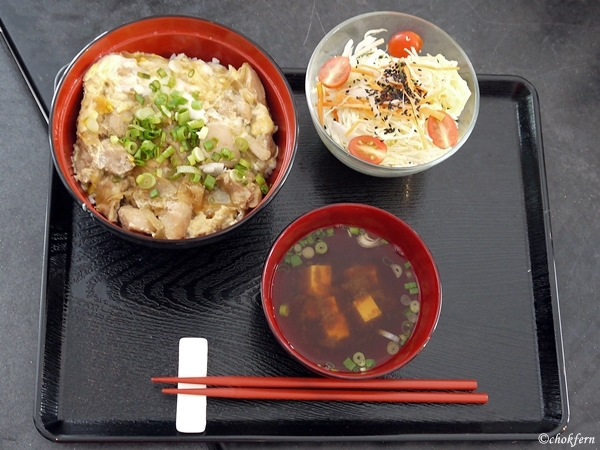 Do you know that Aichi Prefecture is known for their miso udon? The dish used red miso from natural production method by placing koji (soybeans) in a wooden barrel for two summers and two winters. The Grilled Oyster is fresh, although I am not a oyster eater, they are juicy and does not have the copper taste to me. 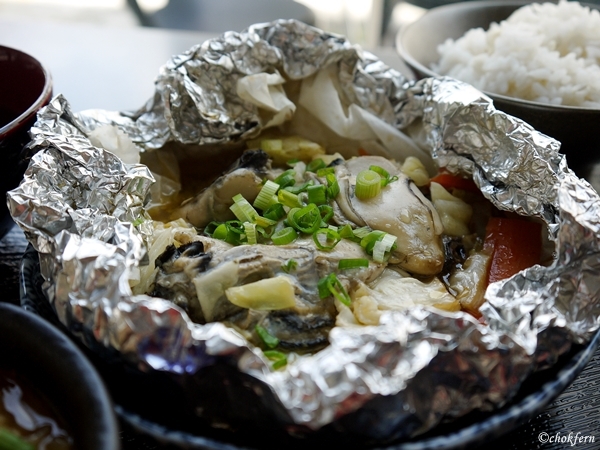 The Grilled Oyster & Veggies in Ponzu Butter Sauce Set comes with rice (with Barley), Hatcho miso soup, Nikujaga pork and potato stew, salad and Houjicha pudding (roasted green tea dessert). The Oysters are from Hiroshima Perfecture, which is know for their Oyster. These oysters raised in clean ocean are grilled in Ponzu (yuzu vinegar) butter sauce. 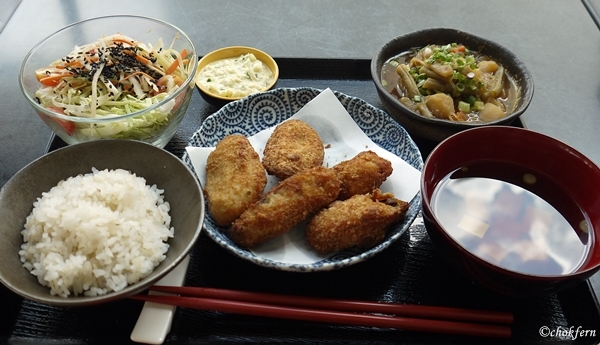 The Deep Fried Oyster Set comes with rice (with Barley), Hatcho miso soup, Nikujaga pork and potato stew, salad and Houjicha pudding (roasted green tea dessert). The Oysters are from Hiroshima Perfecture, and is fried lightly battered such that is it crispy on the outside and juicy within. 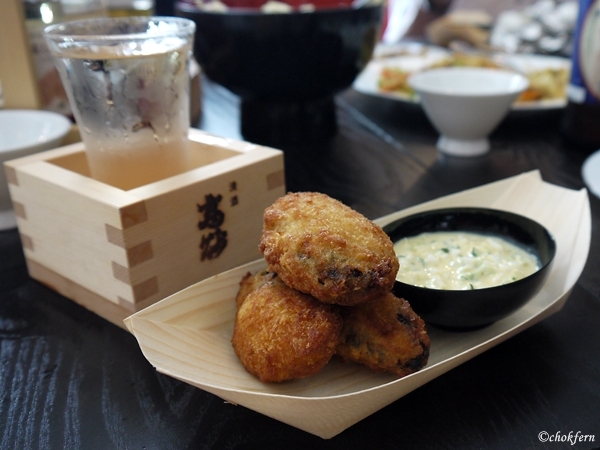 The Oyakudon set comes with miso soup and hojicha pudding(roasted green tea dessert). Coincidentally, I just tried Oyakudon recently at another restaurant. Frankly speaking, I don’t fancy the taste of it at that restaurant although I do love their curry, I thought I will never like Oyakudon. 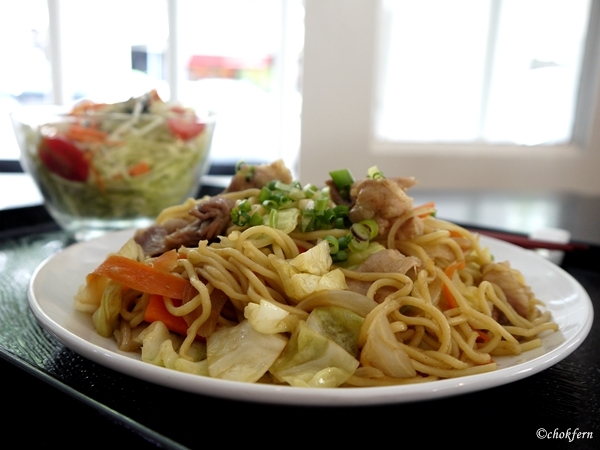 But somehow I fall in love with the Oyakudon from IPPIN Cafe Bar! Understand that some fellow bloggers find it too ‘wet’, but I am someone who do not like food too dry, so I think it fit my taste bud perfectly, I find the chicken boiled with dashi (stock) taste just right and although I was pretty full, I still steal bites of the dishes. Guess what? This is also the first time I ate rice mixed with barley. 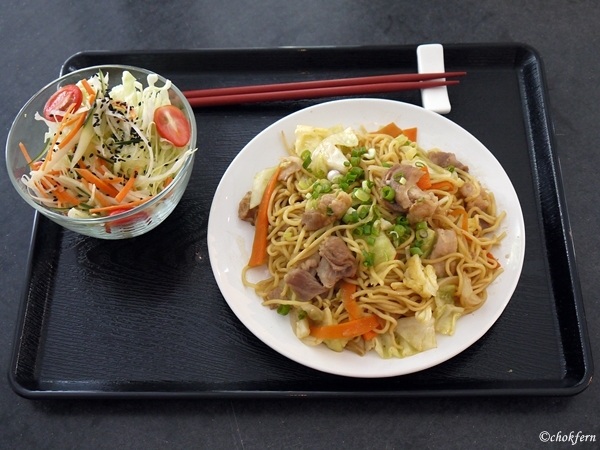 The Yakisoba set comes with kobashi(small dish) and hojicha pudding(roasted green tea dessert). 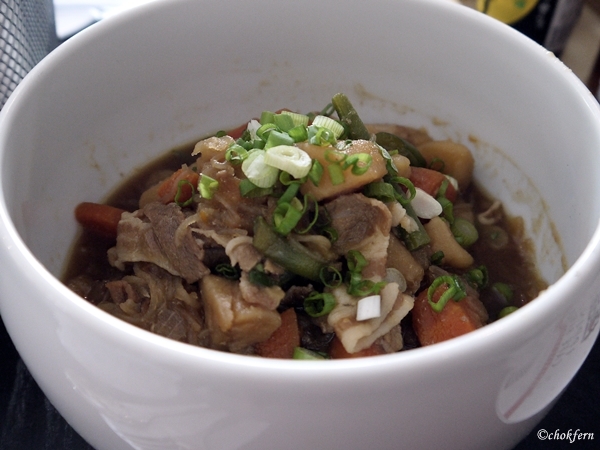 Nikujaga pork and potato stew is nice. I can have it as my main dish! 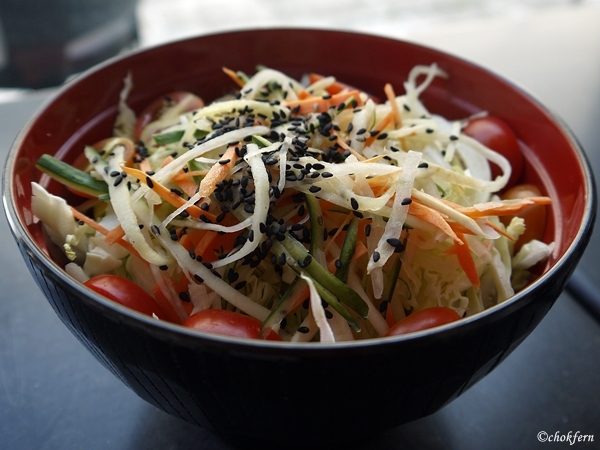 You have a few choice of salad toppings for the salad… or if you are very health conscious, take it plain. 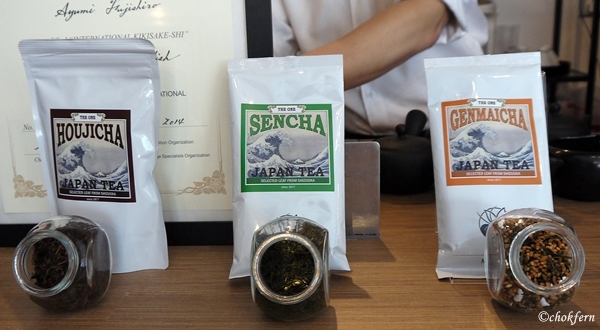 I find the Hojicha pudding(roasted green tea dessert) very refreshing. 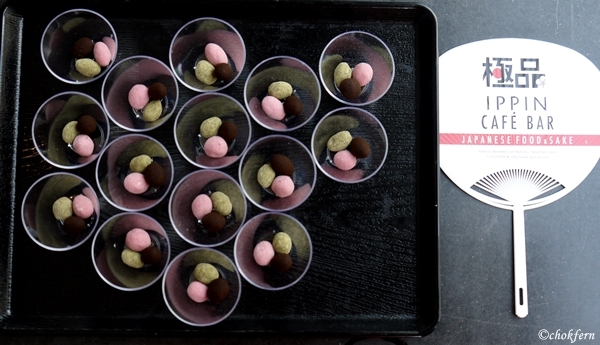 Rattsu – one cup at SGD$8. I personally love the strawberry flavour best. 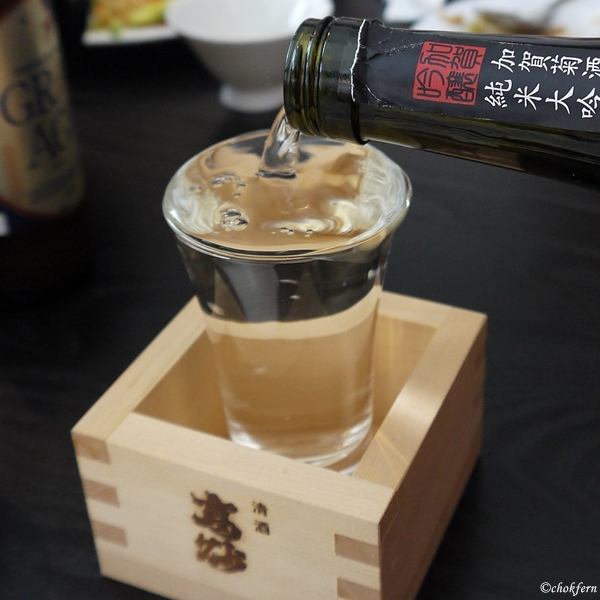 This is the first time I get to learn the authenticate way of drinking sake. The server will help to pour the sake till it overflow into the wooden cup, we will drink from the glass to taste the sake later try drinking from the Japanese Cypress wood cup. 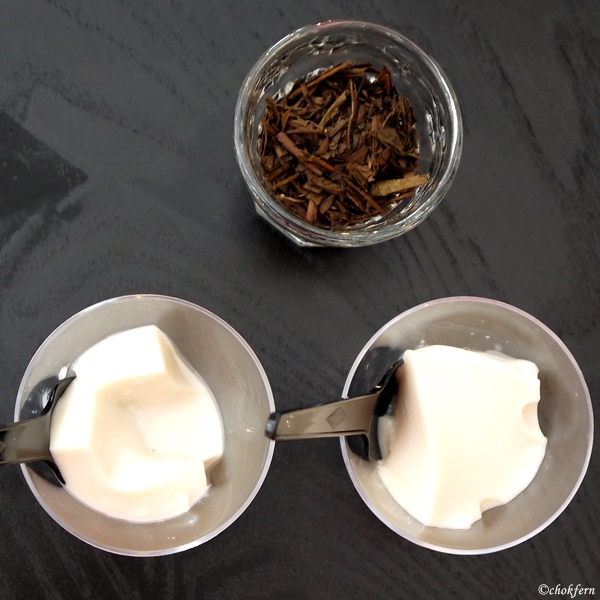 It feels tastier and more aromatic through the wooden cup. 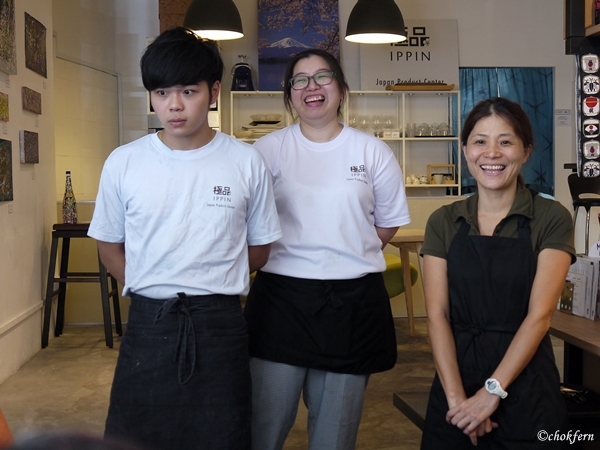 Ayumi Fujishiro (on the right) with the other two young chefs who helps to prepare our meals. Japan is well known for having the world’s longest life expectancy, and I guess the diet play a very important role for this. I like the fact that all the food I have tasted are not oily (even the fried oyster does not taste oily to me at all) or saltish, At my current state, I need loads of healthy food. 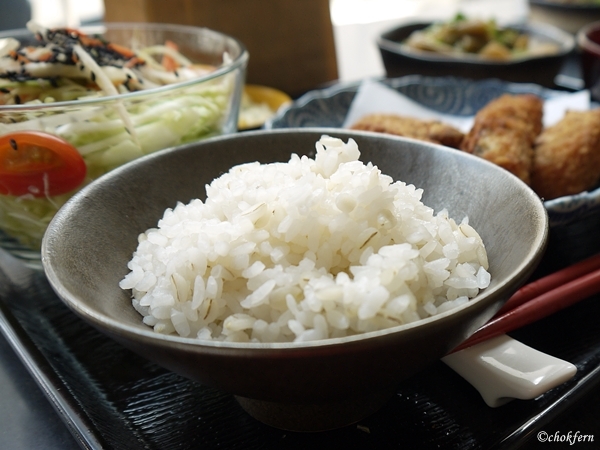 I guess the owner – Ayumi Fujishiro is more particular about the nutrition level of her dishes, as she once suffer some health problem – having temporary hearing loss. She shared with us that the reason she adds Japanese pressed barley to the white rice in the dishes because it have loads of benefits, e.g. 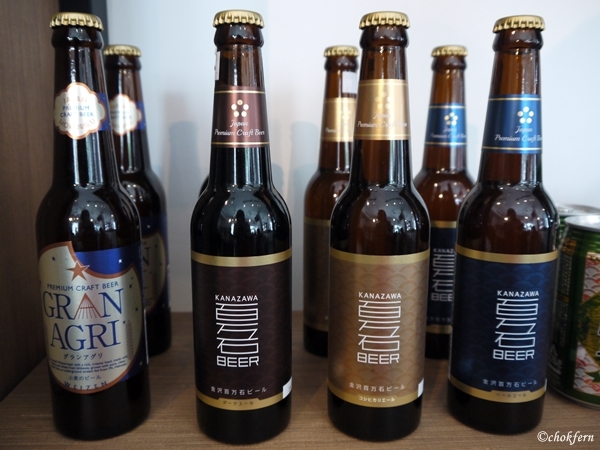 control blood sugar, lower glucose levels, reduced blood pressure, and the barley’s slow digest can help in controlling our weight. 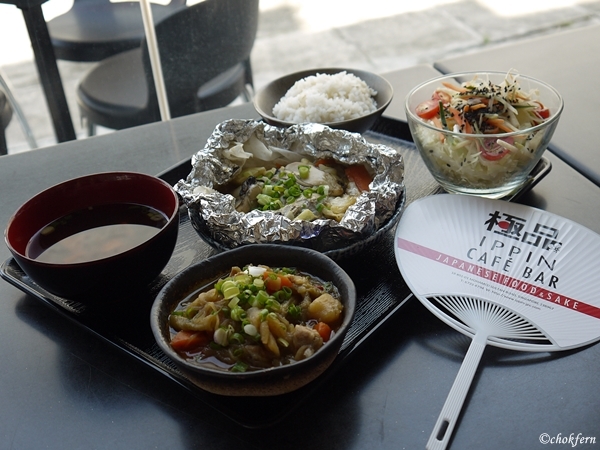 If you are looking for some authenticate healthy Japanese food, do feel free to drop by IPPIN Cafe Bar.